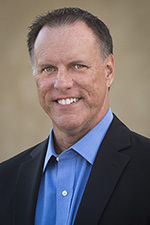 OS | Richard M. Hicks Consulting, Inc. Important Note: The ability to switch back and forth between the full GUI and core versions of Windows was removed from Windows Server 2016. 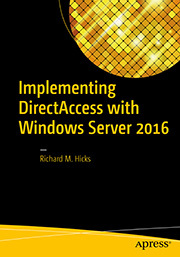 If you are deploying DirectAccess on Windows Server 2016, you must install server core initially. More details here. Windows Server Core is an operating system configuration option that does not include a Graphical User Interface (GUI). Server Core was first introduced with Windows Server 2008 and originally included only a limited number of supported roles. With each subsequent release, Microsoft continues to add support for additional roles on Server Core. Beginning with Windows Server 2012, the Routing and Remote Access (RRAS) role, which includes DirectAccess, is a supported workload on Server Core. There are a number of important advantages that come with running DirectAccess on Server Core. Server Core has a greatly reduced attack surface compared to the full GUI version, which is positive from a security perspective. Server Core also features a dramatically reduced footprint, consuming less RAM and disk space. System startup times are faster, and this refactored installation option also reduces servicing requirements (patching), eliminating many reboots and increasing availability and overall system uptime. Optionally you can download and install the Windows Server Remote Administrations Tools (RSAT) on a Windows client workstation, if desired. You can access the Remote Access Management console by entering RaMgmtUI.exe from the command line. 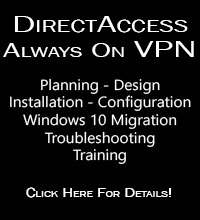 With the Unified Remote Access role supported on Windows Server Core, consider implementing DirectAccess using this option to improve the security and increase the availability of your remote access solution. You’ll find that almost all ongoing server maintenance and support can be accomplished remotely using GUI tools, or locally using PowerShell. And if you ever need the GUI again, you can always add it back if necessary!